Making everyone smile is a skill not many can master. That is why, often, the best performers are those that can connect with all types of audiences. 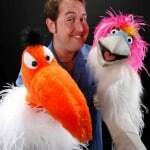 If you’re on the lookout for entertainers that can make everyone attending laugh, then you have come to the right place. In the following article, we showcase some of the best entertainers that can deliver high quality comedy at all times. So you can be sure that the audience will enjoy every second of it. You know a comedian is doing a fantastic job when even the hardest-to-please audience is having a great time. So that’s the best way to describe Charles Peachock. Generally, you can say that Charles is a comedy juggler. However, that would be an understatement – because he always spices up his act, by adding new and exciting elements to his performance. He quickly amps up the entertainment factor by raising the stakes – juggling with upwards of 6 objects at once. On different occasions, he even resorts to juggling knives, to shock an unsuspecting audience. Charles’ show starts like any other juggling show. However, his sense of humor and outrageous juggling antics quickly turn it into something, unlike anything you’ve seen. No matter what stage or audience he is given, Charles is always prepared to deliver comedy of the highest caliber. That is why he is the best pick for all types of events. Arthur Fratelli can best be described as a Renaissance man of comedy. 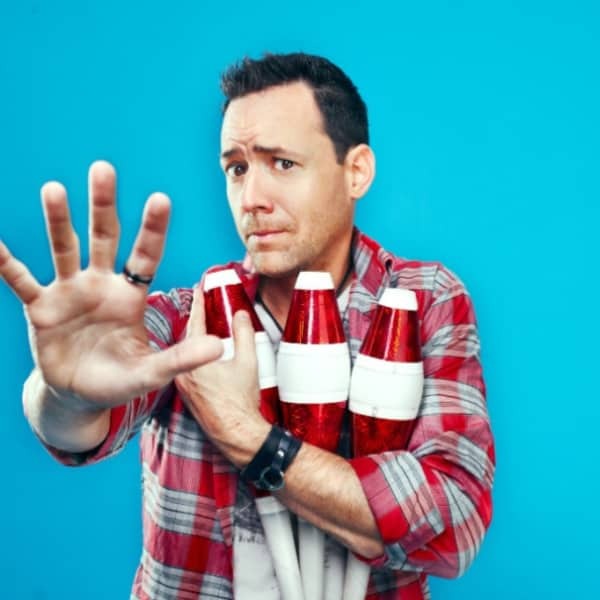 His act includes a wide variety of performances that range from public speaking, mentalism and stand-up comedy. And the best part about it? Arthur’s diverse sense of humor works with any audience. From him, you can always expect high quality comedy. For example, it’s not uncommon to see a hilarious and colloquial Arthur or a more sobered up Arthur, that cracks witty jokes which give the audience something to think about. 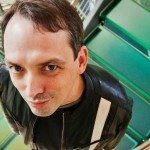 So, whether you’re interested in a more corporate-oriented performance or you want to put on a high-energy comedy event – hiring Arthur Fratelli is undoubtedly the best choice to make. In his youth, Dewayne Hill had an affinity for bodybuilding and fitness. Also, his life’s story would have been drastically different if not for a moment of pure magic. When he was a teen, he saw his substitute teacher perform card tricks, and this had a profound impact on Dewayne – sparking his interest in magic. Over the years, he would learn many intricate tricks, managing to land successful gigs, which eventually turned into TV appearances. Magic is only half of his show. Dewayne is also an accomplished motivational speaker and a comedian, touching the hearts of everyone in the audience with his sincere, very relatable and incredibly funny short stories. When you combine magic with high quality comedy and a powerful message, you can be sure the result will be a success. That is why, with Dewayne, you can always expect a show where everyone is guaranteed to have a blast. People undoubtedly enjoy seeing amazing performances. However, if you present them with entertainers who add an extra element of comedy, then you’re guaranteed to hit the jackpot. The performers featured in this article have what it takes to put on a fiery show. So, if you are interested in booking them for an upcoming event, then you can do so by calling us at 615 283 0039. Whenever you hear the term “illusionist,” you’d be hard-pressed not to think about a performer pulling a rabbit out of a hat. There is so much more to it than that. An illusion show is more than just smoke and mirrors. To illustrate this point, we picked some of the top illusionists in the industry to showcase how their performance can be an incredible experience for your guests. 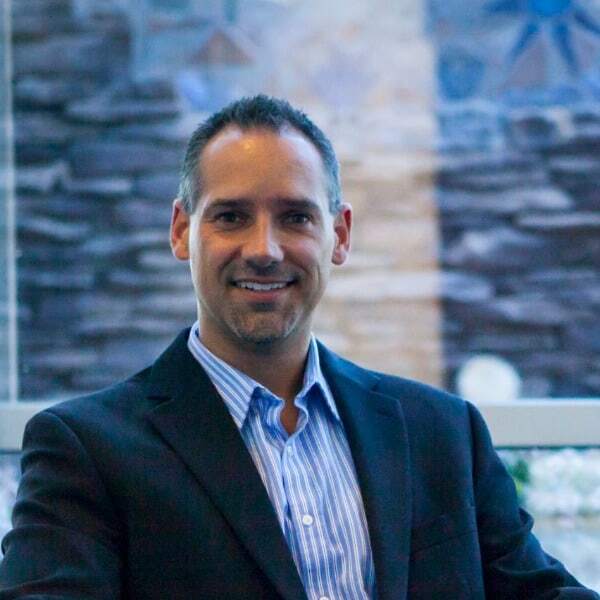 Scott Alexander is the result when you combine the skills of an educator, a motivator, a mentalist, and an M.C. 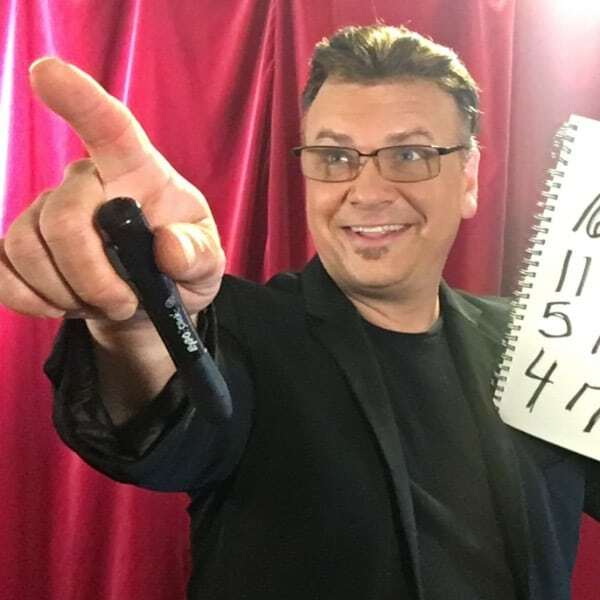 He is an entertainment powerhouse who can put on an incredibly funny magic show. 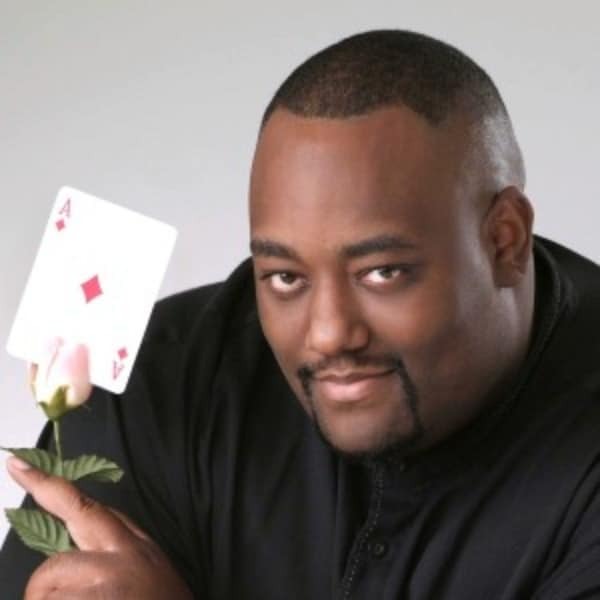 His act is a fusion between motivational speaking, comedy and close-up magic. On the one hand, he uses his sardonic sense of humor to convey a powerful and motivating message. So on the other, he dazzles the audience with an impressive array of illusions. Also, when it comes to magic tricks and illusions, Scott has an entire arsenal up his sleeve. These can range from the classic sleight of hand tricks to some very intricate disappearing illusions. The audience will have a wonderful time seeing him perform on-stage. That’s because Scott is an accomplished showman; his laid-back and down-to-earth personality make him a crowd favorite. 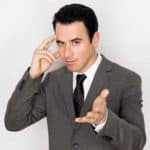 Perhaps he is most known as the voice actor for many hit animation series, such as “Digimon,” “Akira” and “SpongeBob SquarePants.” However, Joshua Seth is also one of the top illusionists in the industry. During his shows, he uses mind-blowing tricks to wow the audience. But not only that, his ultimate goal is to bring out the innovator in all of us. He is convinced that every individual has immense creative potential. Due to the distractions and the burdens of everyday life, it remains dormant. And Josh seeks to tap into that well of creativity. He employs all manners of marvelous techniques to demonstrate to his viewers they can all be innovative and think differently. For example, his shows include sessions of mind-reading, live predictions and more. Josh is a perfect fit for any audience, either corporate or non-corporate. Also, with his abilities, you can be sure your guests will have an absolute blast! With a goal to boost employee productivity by stimulating engagement, motivation, and communication – Corey Pruitt is the man who can reignite the passion of anyone in the workplace. During his shows, he uses elements of story-telling and personal anecdotes to convey a strong message to his listeners. Not only that, but he can reinforce his message by performing mind-boggling tricks. His act includes sessions of mentalism, in which Corey always manages to take the audience by surprise. His knowledge of the human psyche and mastery of magic tricks make him one of the top illusionists in the game. That is why, if you want to pump up an audience, then Corey is the right man for the job! Want to Book Top Illusionists for Your Event? Top illusionists aren’t just one-trick ponies; they’re incredible entertainers who know how to impress an audience. People always enjoy a good magic trick, but it’s even better when it comes packaged with the humor of the highest quality and a life-changing perspective. If you want to offer your guests such an all-rounded experience, then be sure to book an illusionist for your next show! If this has triggered your interest, then call 615 283 0039, and we will gladly assist you! Humor is an essential part of public speaking. At the same time, it can be quite a challenging aspect to manage. 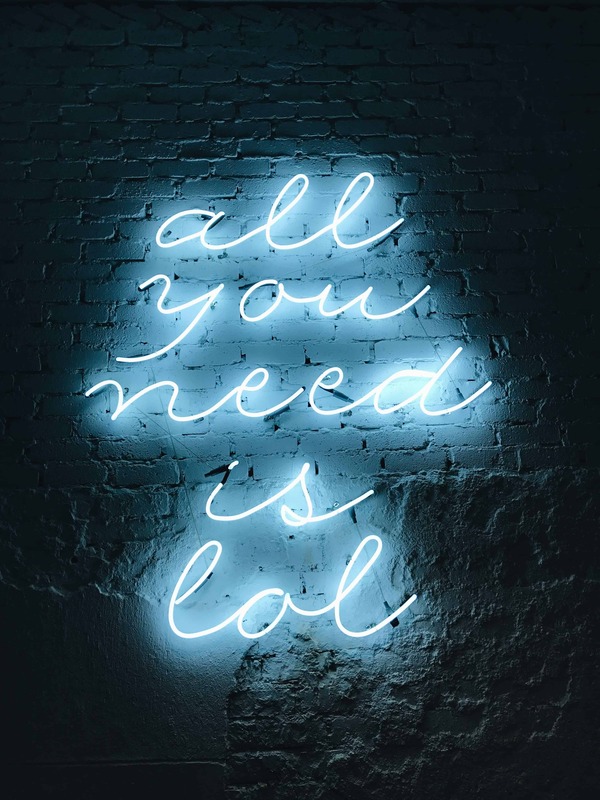 There is plenty of advice out there for top entertaining speakers and how they should integrate humor into their presentations. Some say to open with a joke, while some advice was closing with one. The use of humor in keynoting is much more complicated than this as it cannot be reduced to using a precise formula or checklist. Instead, it’s all about improvising so the joke will blend naturally with the message they’re trying to convey. Wondering which entertaining speakers fit this description? Then keep reading to find out. Chris Bashinelli has been a social entrepreneur, TV host and explorer for more than a decade. Over the years, he has traveled to over 40 countries, which helped him build bridges across cultures and gain unprecedented insight into the universal human experience. In his programs, Chris encourages attendees to rethink the way they view the world and to start with themselves. As long as people build a strong foundation, then they will be empowered to achieve their dreams. Not only that, but Chris will also challenge your audience to think differently about their lives and relationships. He will remind people how important it is, to be honest, step outside our comfort zone and be fearless. On top of all of this, he will present these lessons with humor and humility. Dan Thurmon learned the fundamentals of performance excellence from an early age. At only eleven years old, he put together a one-man-show in which he incorporated comedy, juggling, and acrobatics. From that day forward, Dan knew he wanted to entertain audiences while educating them at the same time. He managed to achieve this dream because today he is a world-class performer and motivational expert who delivers serious content, along with an entertaining experience. 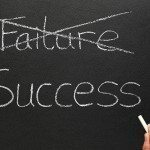 Dan’s speeches go beyond motivation – they are also focused on teaching concepts and skills which help organizations and individuals implement action plans and move through transitions. He firmly believes that, even though we will never be able to achieve that perfect balance in life, we should always strive to initiate positive changes which can lead to our growth. Marc Griffiths is a multi-talented performer. He’s a motivational speaker, incredibly funny ventriloquist, author and expert on happiness, success and living with purpose. For over 25 years, Marc has been speaking to multiple types of audiences on subjects such as happiness, professional development, self-esteem or identity. Through his programs, he has the power of shifting people’s beliefs systems, and he successfully manages to guide them towards becoming more productive. 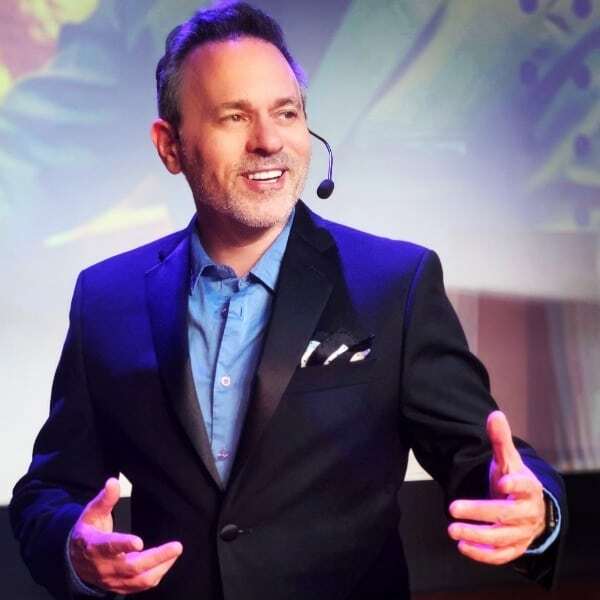 If you want to help your attendees find out how they can invest in their happiness and achieve greater things, then Marc is the perfect choice as a speaker. Packed with humor and inspiration, his talks are also built around your needs. The use of humor in speeches can help people retain and process the information they hear much more easily. That’s why the combination of entertaining speakers with educational content is a winner. Want to hire one of these amazing speakers? Then don’t hesitate to contact us at (615) 283-0039. Performers from all over the world participate in America’s Got Talent to showcase their talent in front of the American public. Some have intricate mentalism tricks, and others pull off death-defying acrobatics. And then there are the comedians from America’s Got Talent; those talented entertainers who make the audiences burst into laughter with only a mic and maybe a few props. This is a clear indicator that comedy has a place in people’s hearts and therefore will always bring in a crowd. Read on to learn more about three of the funniest comedians from America’s Got Talent. He jokingly introduces himself as the “second most talented person in America.” This alludes to the results of the 8th season of NBC’s America’s Got Talent. During that season, he made it all the way to the finals of the show. Eventually, he finished as a runner-up. This is no laughing matter – as Taylor is one of the few comedians from America’s Got Talent to make it this far in the competition. However, what is worthy of getting plenty of laughter is … his act. You see, Taylor developed a unique style of self-deprecating humor. Also, he uses it to great success, as proven by his mass-appeal. People love his quirky attitude and clever gags. Ever since his breakthrough on America’s Got Talent, he has been touring around the world and headlining comedy festivals. Nowadays, he continues to put a smile on people’s faces. 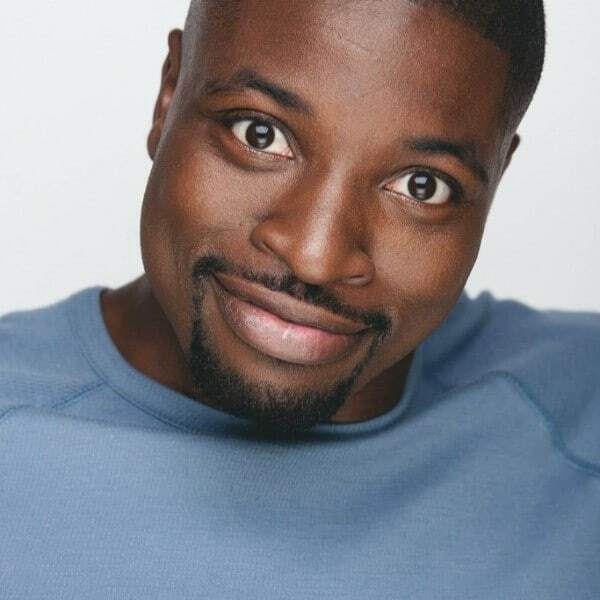 His name is Preacher Lawson and if you haven’t been tuning in for the 12th season of America’s Got Talent, know he has had a very successful run on the show. As a young comedian, he saw his career skyrocket after he participated in the 2017 edition of America’s Got Talent and made it all the way into the finals. His rise to fame has been meteoric. During his run, Preacher had an instant connection with the audience and was one of the most loved figures on the show. As a comedian, Preacher has a goofy yet simple, slapstick brand of humor. He comes up on stage and starts making funny impressions of day-to-day occurrences. At first, a subject might seem mundane, yet it starts to become interesting once Preacher begins to poke fun at it. Everyone can relate to him and what he’s saying, and that’s what makes his performance such a pleasure to watch. At this point, he has become a legend. He is the guy today’s’ comedians from America’s Got Talent are being compared to. It all started all the way back in 2007, during the 2nd season of America’s Got Talent. Terry participated in the competition to showcase his ventriloquism skills, and was an instant success with the audience and judges. Terry was a finalist in the competition, and after what he called “the best performance he ever made,” Terry was up on stage awaiting the final vote from the public. So as it turned out, the public voted for him, and he ended up winning the competition. Terry’s style of comedy combines ventriloquism and singing. He brings many of his dolls on stage, and a hilarious scenario ensues. His act consists of jokes told back and forth between him and the dolls, dialogues and many songs that are performed in many voices. Overall, his performance is an all-rounder that everyone will enjoy. When everyone is laughing and having a good time, then you know that comedy is a good investment. If you want your event to offer the audience an unforgettable experience, then don’t miss the chance to work with these comedians. Simply call (615) 283-0039, and we will help you book them! When it comes to choosing the type of entertainment for an event you’re planning, in most cases, you can’t go wrong with comedy. 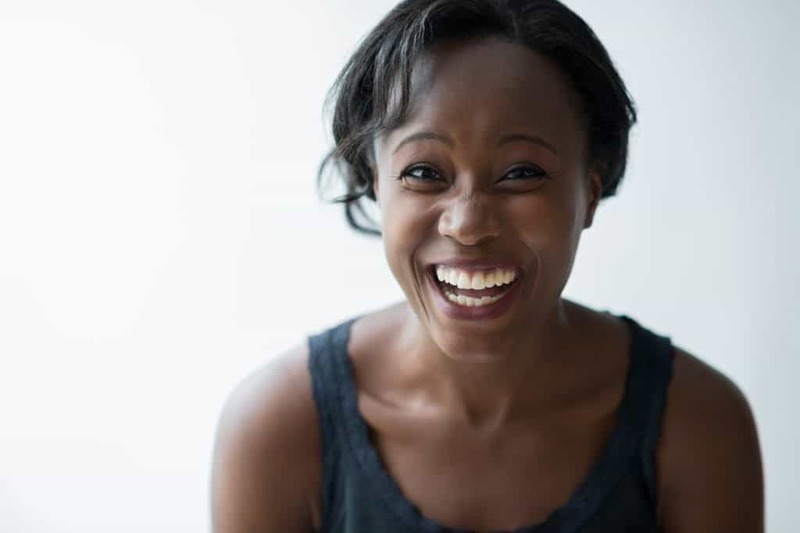 Laughter makes people feel more relaxed, and it also helps your audience develop a stronger connection with you and your event. For today’s article, we went ahead and hand-picked three talented female comedians who can entertain all kinds of audiences. This means that, regardless of your event type, you will most likely find a comedian among these three hilarious women who will fit your occasion. Let’s find out more about the female comedians we selected for this article. Paula is one of the most popular comedians in the country, known for her smart, observational humor and legendary spontaneous wit. She does approximately 100 tours per year all over the country. Between her shows, Paula also tries to squeeze in appearances on popular TV shows such as The Late Show with Stephen Colbert, Star Talk with Neil deGrasse Tyson, Late Night with Carson Daly or The Montreal Comedy Festival/Just for Laughs. 1992 was a year of glory for Susan – she became the first woman to share the stage with the President and host the White House Correspondents dinner, a role which has not been offered to a woman in its seventy-two-year history. Another significant achievement of Susan was when Harvard University allowed their name to be used in her second special for HBO, called Paula Poundstone Goes to Harvard. It was the first time the elite university agreed for their name to be used in the title of a television show. You can get a taste of her comedy from the video below. Kitty is one of the most popular female comedians in Australia. She got into comedy when she was in high school and appeared in a school musical production of Alice in Wonderland. As a teenager, Kitty loved doing performances in front of her younger sister and brother. Despite her passion for the entertainment world, she started her comedy career in 1994, after she worked in advertising for more than five years. One night, she decided to try stand-up in a hotel bar where there was an open mic night. Her attempt was successful, and so Kitty began doing more and more stand-up shows. She has not only took her stand-up shows internationally, but she has also been seen on TV on The Sketch Show, and The World Stands up for Comedy Central. If you’re in for a good laugh, then watch the video below. Tammy is a female comedian who will make audiences want her to be their best friend or sister. She has a witty personality which makes her relatable to all audiences, male or female. Growing up in a large Italian family and the fact she married an Italian contributed to her comedy skills and inspiration for the jokes. What makes audiences love her comedy style is that she has an eye for finding the funny in all sorts of situations. You can see in the video below a quick preview of her sharp comedy. If you’re planning an event where you need high-quality comedy, then you can rely on one of these talented female comedians. Their professional experience clearly shows they are a good fit for all kinds of audiences. Don’t hesitate to contact us at (615) 283-0039 if you would like to discuss your entertainment needs. How Can Clean Observational Comedy be Funny? 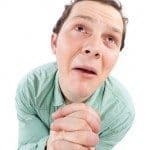 What Christian Stand Up Comedians are Funny?